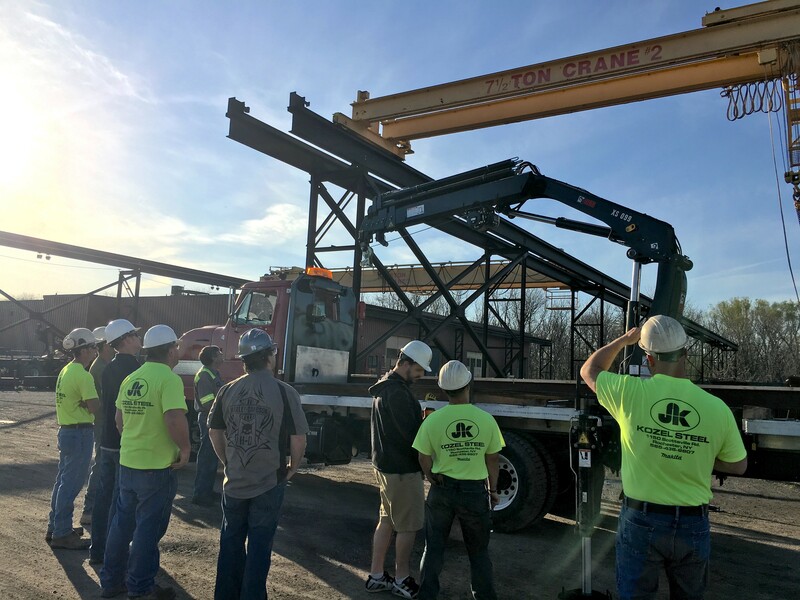 Our customers can rest assured that J. Kozel & Son, Inc. employees are in compliance with all safety regulations while working on their sites. Why? 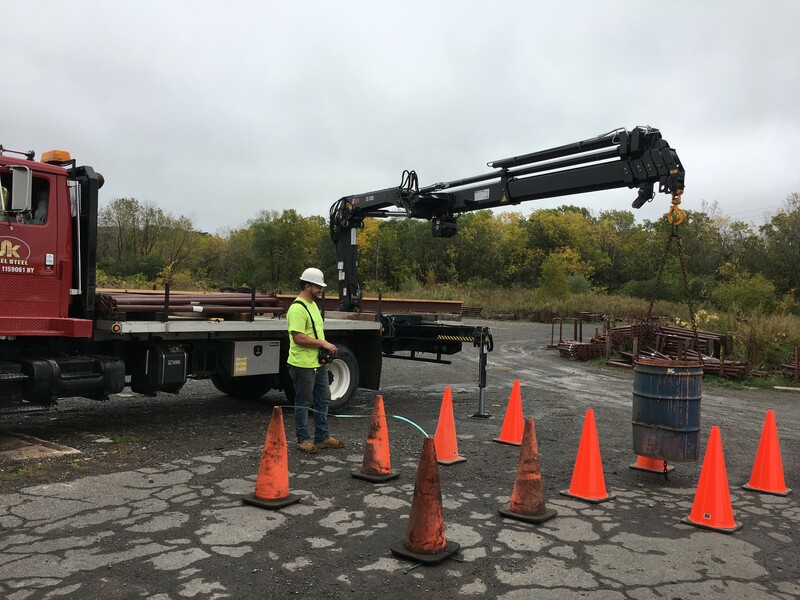 Periodic on-site inspections of our employees are conducted by our Safety Director on both residential steel delivery sites and commercial steel erection sites. 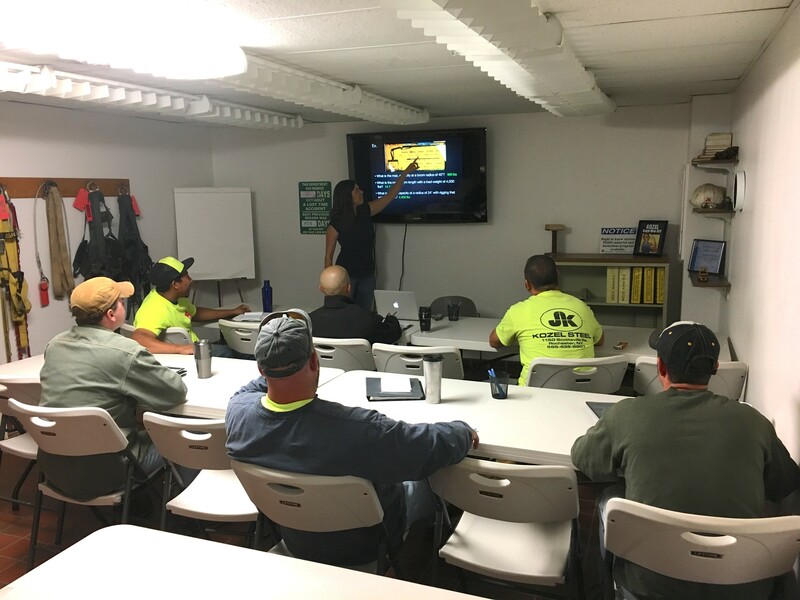 Customers receive a report detailing how our employees performed on their site – including a checklist of regulatory items, photographs, and notes about the site/development for future deliveries. 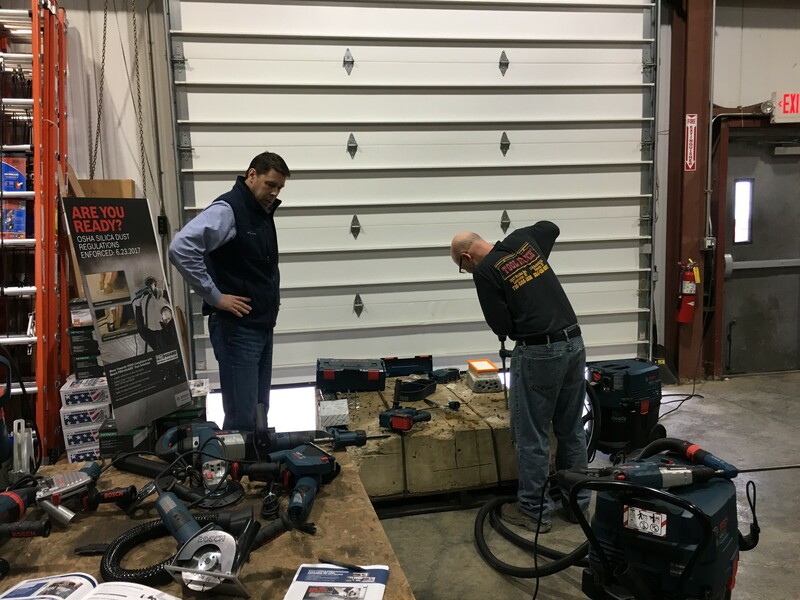 Customers can request that our Safety Director be on-site for any delivery to ensure everything goes smoothly.